Vacasa offers a wide variety of vacation home rentals in Park City and the surrounding area. Amenities may include fireplaces, private hot tubs, pet-friendly policies, and WiFi. Jet Set Property Management is a boutique vacation rental and property management company. Utah's Best Vacation Rentals Utah's premier vacation rentals available year round at the best rates. 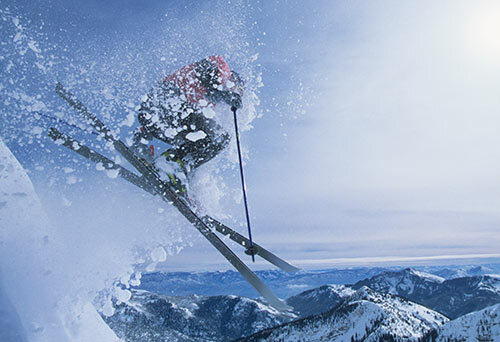 Vacation Quest The finest rental properties in Park City, Utah! Nightly rentals, caretaking, maintenance, and repair. Park City Rentals: where your adventure begins. © Ski Valet Park City. All Rights Reserved.